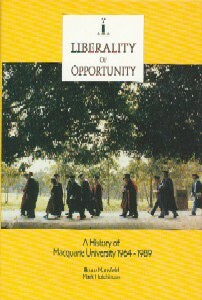 B. Mansfield and M. Hutchinson, Liberality of Opportunity (Macquarie University, Sydney, 1992). 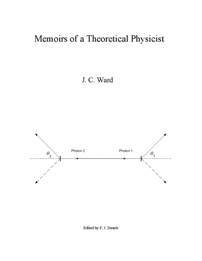 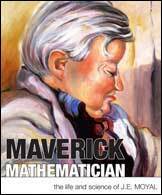 A. Moyal, Maverick Mathematician: The Life and Science of J. E. Moyal (Australian National University, Canberra, 2006). 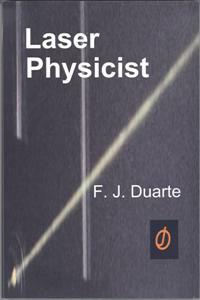 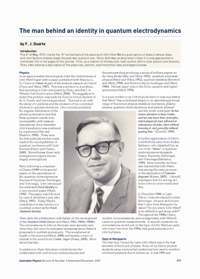 F. J. Duarte, Laser Physicist (Optics Journal, New York, 2012).